I'm Louie the Lion and I've got some great news for you! I've come all the way from the jungle to live here at Chartwell and I've started up a Kids Club. It's called Little Royals. If you love crafts, dress-ups and fun, then you're in for a treat, because those are my favourite things to do too (besides roaring of course). If you're 0 - 10 years old, you can join the Little Royals Kids Club the Little Royals Kids Club. You'll be the first to hear about events like school holiday activities, plus Little Mornings for preschoolers, promotions and competitions. You'll also recieve a special birthday gift from me. 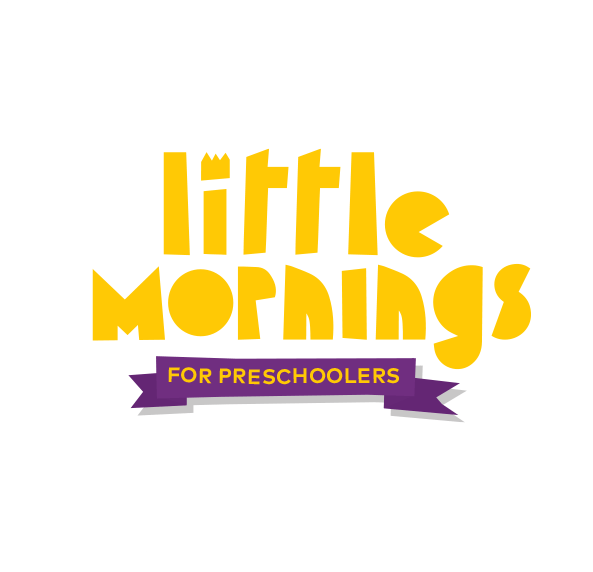 Have a date with your little one and attend one of our Little Mornings for Preschoolers. It’s the perfect place to catch up with other Mums, Dads and caregivers and there will be some fun activities for the littlies. Our Little Mornings run year round and take place on the third Tuesday of the month from 10am to 12noon. Little Mornings will be starting up again for 2019 in February. Kids love to play and we have the perfect play area for our visitors under 5. If they need some down time from the shops head along to our play area in the foodcourt on Level 2. You must supervise your children as Chartwell Shopping Centre does not provide supervision. To keep our play area safe and clean we ask that kids please remove their shoes and have no food or drink in this area. Chartwell takes no responsibility for any injury from the use of the play area. Any use of this area by children outside of age limit is deemed unauthorised use. Royal Carriages are available for hire from the Customer Service Desk. We have single and double seating models, and trust us, the Royal Carriages are the coolest way to get around! An hourly charge applies for Carriages: $5 per single, $8 per double. Photo ID is required. If you forgot the stroller or someone’s legs are getting too tired, we have some wheels available to hire. You can pick up a stroller from our Customer Services Desk. There is no charge, however photo ID is required and terms and conditions apply.